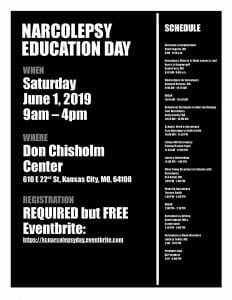 Join us for the Kansas City Narcolepsy Education Day! 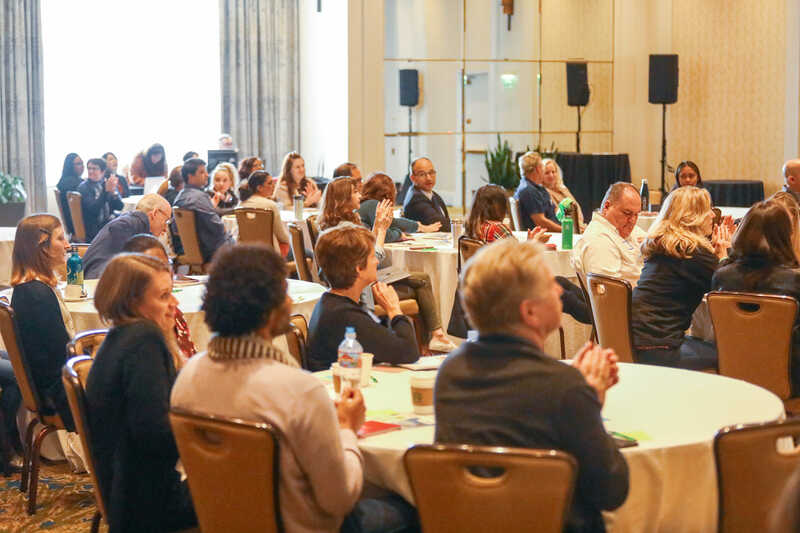 This is a one-day educational conference intended for individuals with narcolepsy, their family members, or other individuals interested in learning more about this sleep disorder. •Narcolepsy: What is it, What causes it, and How is it diagnosed?